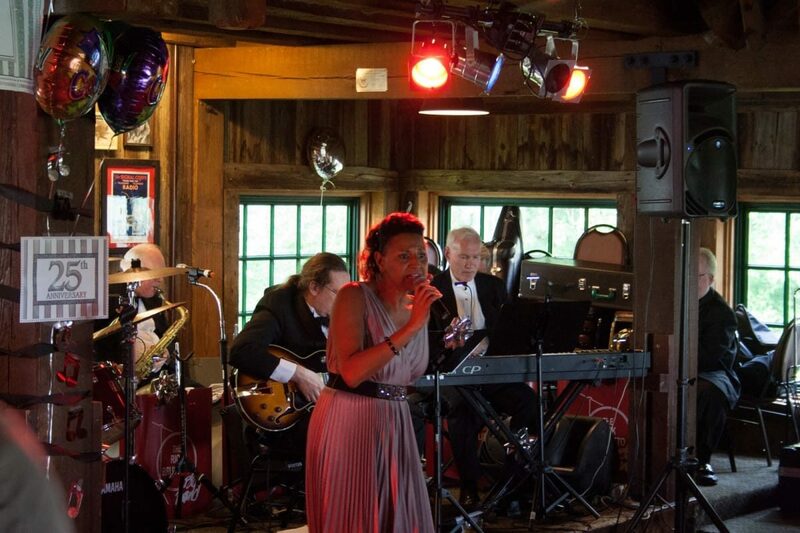 Join us for a special Valentines Dinner Show and Dance at the 94th Aero Squadron. Enjoy a romantic dinner and dancing to the 17 piece orchestra with all 3 of our fabulous singers, Tia Harris, Michael Phillips, and Jeremy Lahman. Tickets are just $50 for the Dinner and dance.